Meizu unveiled its most ambitious handsets yet. 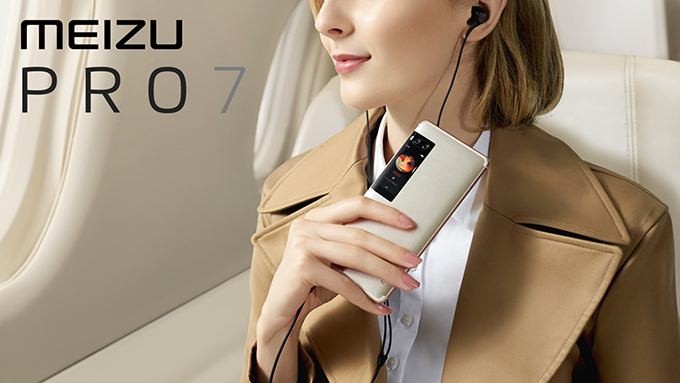 Meet the Meizu Pro 7 & Pro 7 Plus, which come with dual cameras and dual displays. To start, both devices pack a Super AMOLED display with the Pro 7 sporting a 5.2-inch display of 1080p Full HD resolution while the Pro 7 Plus comes with a 5.7-inch display of Quad HD resolution. Interestingly, both pack a secondary AMOLED touch panel at the back, which can be used as a viewfinder for the rear camera, manage notifications, and control audio. Aside from the display size difference, both Meizu handset also differ in the chipset department. 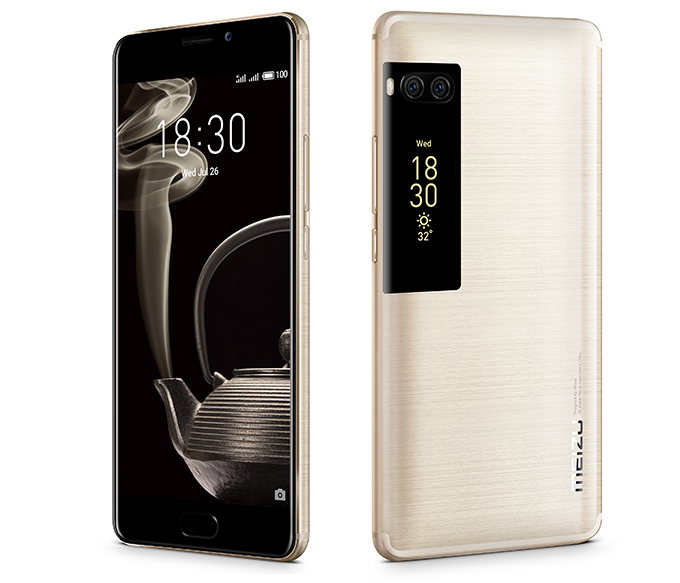 The smaller Meizu Pro 7 is powered by a midrange MediaTek Helio P25 SoC with 4GB RAM and 64GB of internal storage while the larger Meizu Pro 7 Plus comes with a flagship-grade deca-core Helio X30 chipset with 6GB RAM and 64GB/128GB of internal storage. Do note that the Meizu Pro 7 may also come with the Pro 7 Plus' chipset configurarion in some markets. Both devices run Flyme 6 OS, which is based on Android 7.0 Nougat. 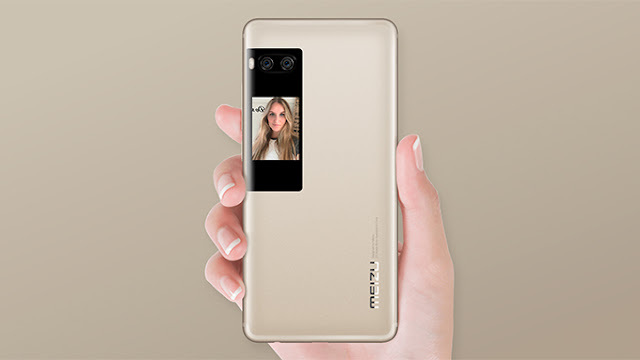 Moving on to another interesting feature of the Meizu Pro 7 duo is its dual camera system. Both the Pro 7 and Pro 7 Plus sport two 12-MP Sony IMX386 sensors with an f/2.0 aperture, one sensor is colored and the other is monochrome. In front, a 16-MP camera can be found, which is said to be good in taking low-light selfies. Other features of the Meizu Pro 7 duo are the mCharge 4.0 fast charging technology, a dedicated Hi-Fi chip for superior audio quality, a 3.5 mm headphone jack, a fingerprint scanner, and a smorgasbord of connectivity options. The Meizu Pro 7 has a respectable 3,000 mAh battery while the Pro 7 Plus comes with a larger 3,500 mAh battery. Both Meizu phones will become available in August 2017. The Pro 7 will retail for $430 while the Pro 7 Plus will set you back $530. It is unsure yet if the smartphones will make it outside of its Asian turf.